These shirts are from the previous purchase of Logo'ed shirts - for reference only. 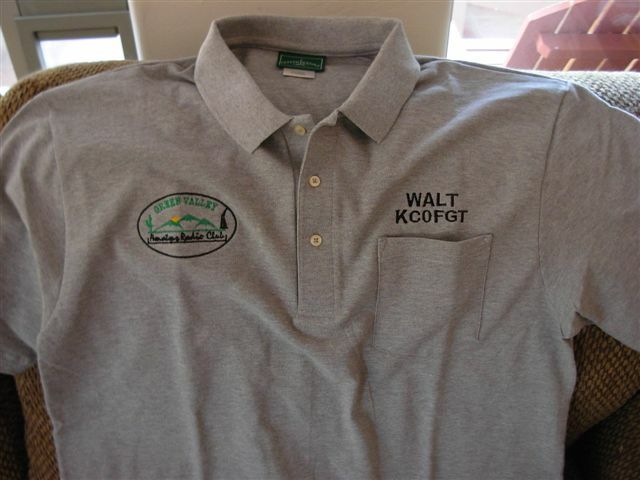 GVARC is seeking your input concerning LOGO'ed Shirts for members to acquire. 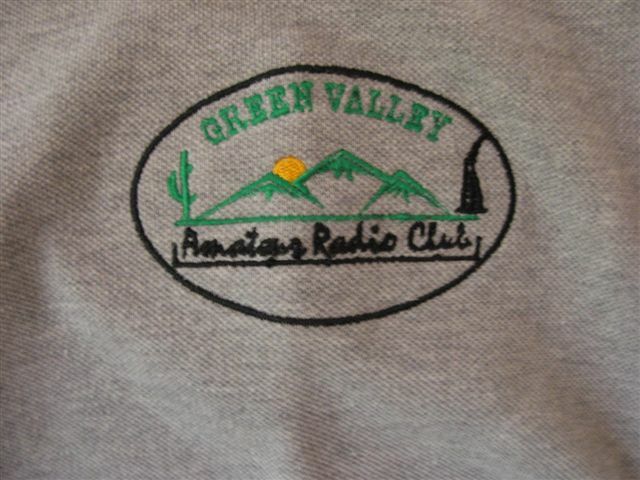 Our club logo is in COLOR and will be more visible on a light colored fabric. A dark color can be used IF the logo is all WHITE like our NAME tabs.